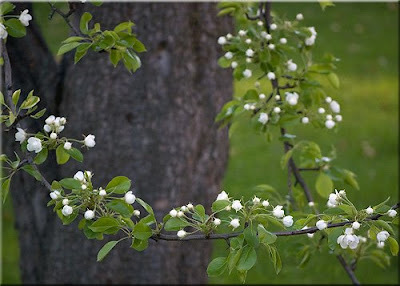 Amanda Jouppi Photography: The pear tree is still alive! The pear tree is still alive! We have a very old (about 100 years) pear tree in our yard. It's beautiful, but weak with hollow branches. It's in bloom right now!